I would like to request your best ePrice quote for this 2015 Toyota Corolla S, BACK-UP CAMERA, HEATED SEATS, CRUISE CONTROL. 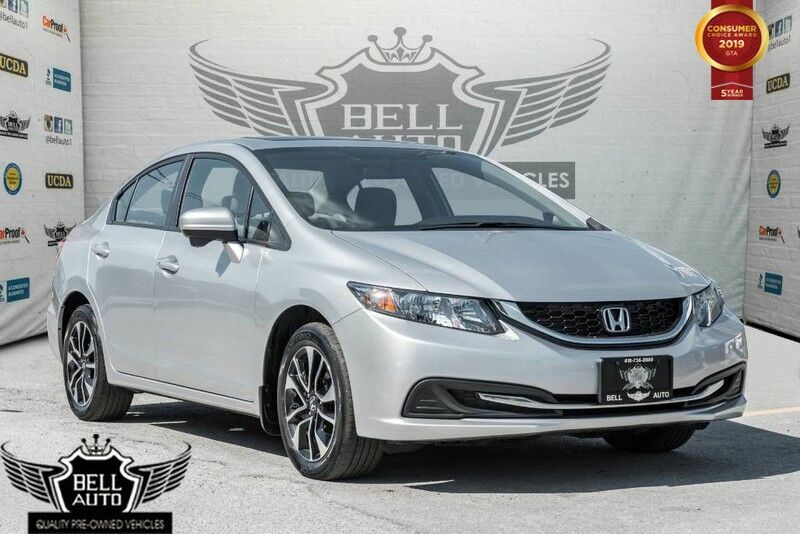 This 2015 TOYOTA COROLLA, Comes with a Clean CarProof & in Excellent Showroom Condition. 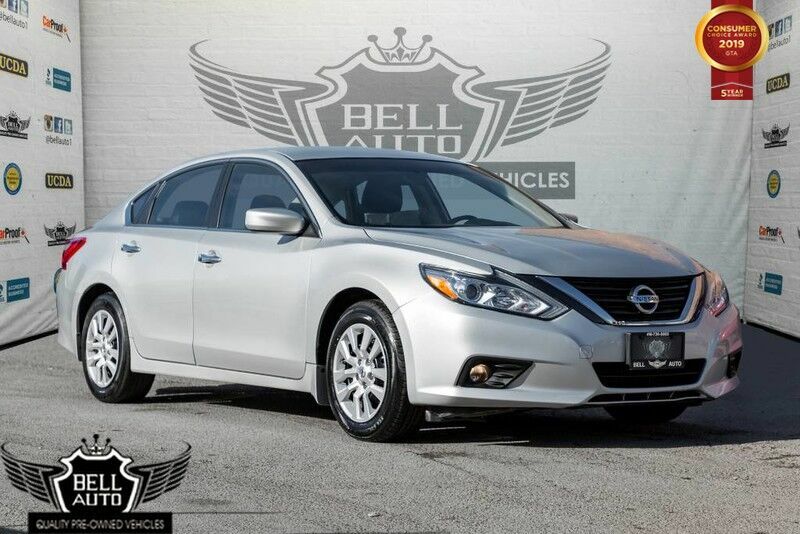 Financing Available, we provide affordable payments and low interest rates. 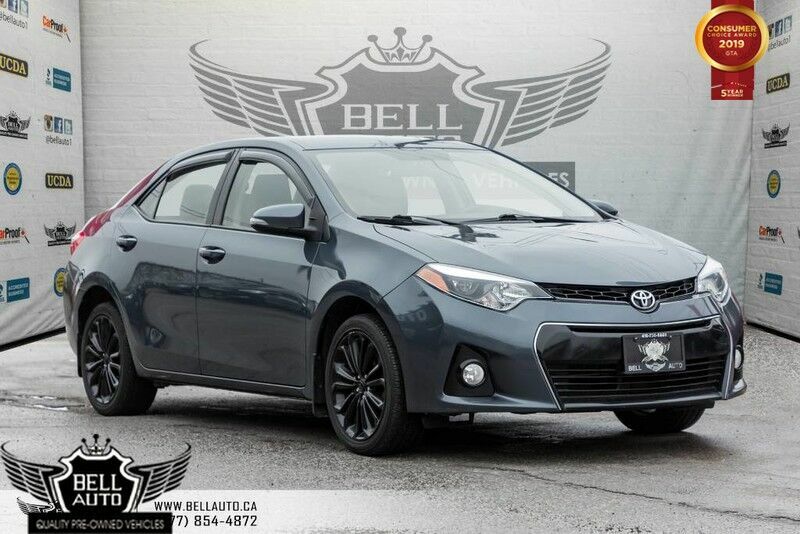 Bell Auto Inc is pleased to be currently offering this 2015 Toyota Corolla S with 60,407km. Beautiful color combination with Grey exterior over GREY interior making this the one to own! There is no reason why you shouldn't buy this Toyota Corolla S. It is incomparable for the price and quality. The quintessential Toyota -- This Toyota Corolla S speaks volumes about its owner, about uncompromising individuality, a passion for driving and standards far above the ordinary. The look is unmistakably Toyota, the smooth contours and cutting-edge technology of this Toyota Corolla S will definitely turn heads. 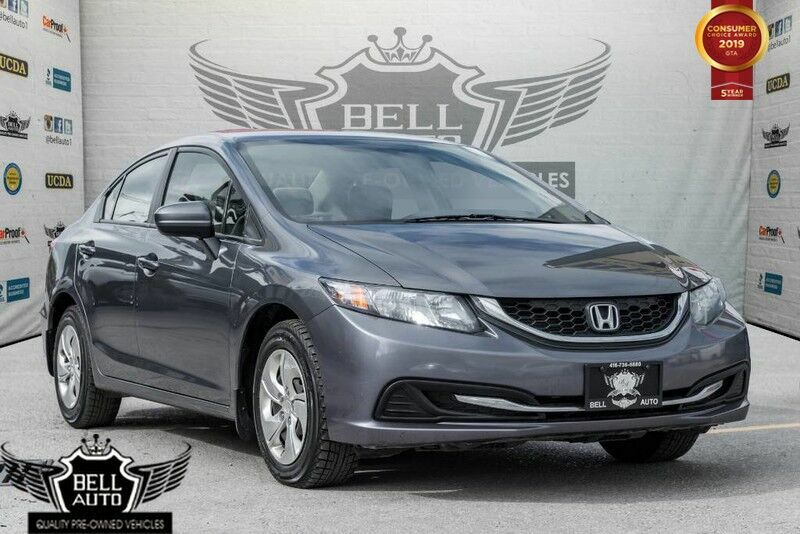 HIGH VALUE OPTIONS: BACK-UP CAMERA, HEATED SEATS AND MUCH MORE.